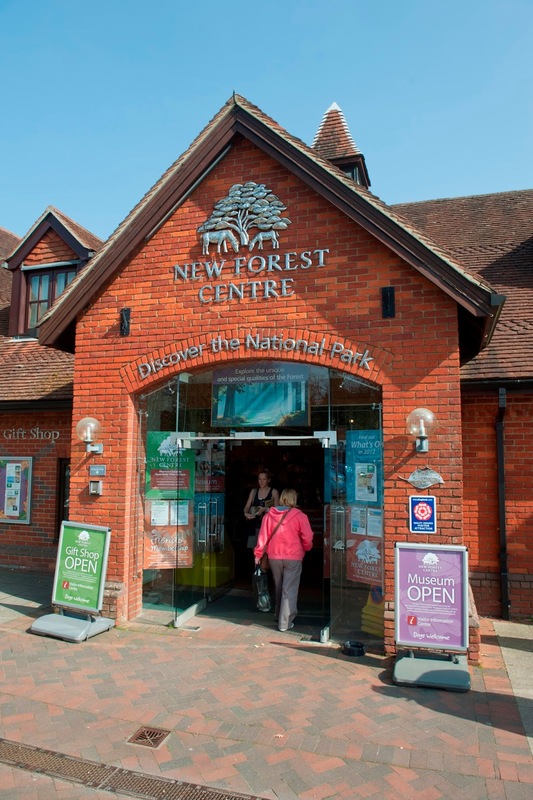 Families are being invited to discover the New Forest National Park with a host of free activities in Lyndhurst on Saturday (August 22). There will be free entry to the museum at the New Forest Centre from 10am to 4pm with a number of children's activities including making your own hobby ponies (small charge for hobby ponies). National Park Rangers will lead guided walks to the Open Forest to learn more about its history, culture and of course the ponies. The historic 13th century Verderers’ Court will be open, including a chance to visit and picnic in the gardens of the historic Queen’s House.